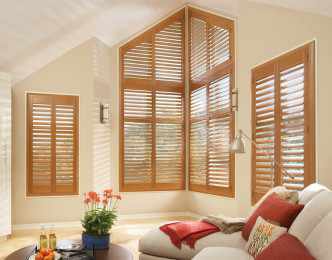 Shutters are like fine wood furniture, defining beauty and elegance for your windows. and sophisticated look to any room. At DECO Window Fashions we are committed to making it easy and stress free when you trust your purchase with us. All of our staff members are highly experienced and Hunter Douglas Authorized Dealer. No matter what your needs, we are here to help you make the right selection from our wide variety of products. You can trust our team to ensure that your selection is installed and operating properly. We are committed to your satisfaction. 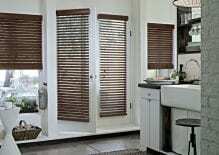 DECO Window Fashions is your choice for Hunter Douglas Window Treatments, Blinds, Shades, Shutters, and more in Austin, Texas. 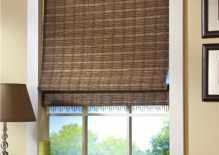 DECO Window Fashions will help you take the stress and hassle out of shopping for window treatments in Austin. Our family owned and operated business works hard to keep our prices competitive and our product quality high, offering you the finest Hunter Douglas window blinds, shades, drapes, shutters and more. Every detail, from precise planning to exact measurements, are taken to ensure your windows are properly covered during our professional installation. We are the Austin window blinds experts! No two homes have the same windows, which is why we offer custom blinds, shades, drapes, and shutters to our customers, personally installing them with the care we would show in our own homes. Our Mission is to provide high quality window treatments and installation services to our clients, and to help them choose the best option for their homes and budget. 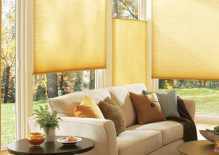 Simply, providing the best experience possible in window treatments shopping. Nothing less. Shopping for new window treatments but not sure where to start? Let us help you choose the best option for your home. From traditional, luxurious drapes, to modern motorized blinds and shades, our Austin showroom features the best selection of window coverings Hunter Douglas has to offer. Stop by our store for a personal tour, choose the option that best fits your style and needs, and we’ll take it from there.